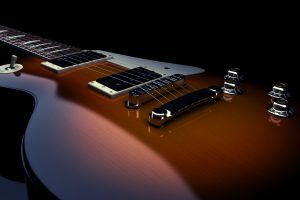 The neat design of this portable amplifier is just the first thing you’ll notice when you take it out of the box, and it’s just one thing on a long list of features that will impress you. The portable design has been carefully created to minimize interference and help ensure the highest sound quality possible, no matter where you happen to be on the run to. 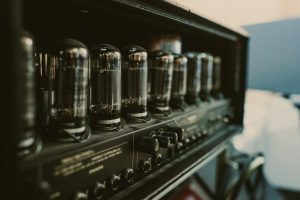 Show off the internal elements to all your friends as you jam out to your favorite tracks using this highly portable, highly functional tube amplifier. Completely unique with a rarely seen design, this portable amp is built to last while bringing you desirable sound quality time and time again, wherever you happen to be. The unit charges in under three hours and is ready to go from the second you unplug it. Simple put in your headphones, connect it to your audio source, and suddenly you have a pocket amp that can be enjoyed anytime, anywhere. Show it off to all your friends and you’re sure to convert some newbies into die-hard audiophiles in no time at all! 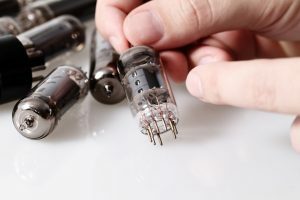 Although the microphone effects on the tubes may cause slight interference when around 4G WiFi, they have done everything possible to help minimize interference with this design. 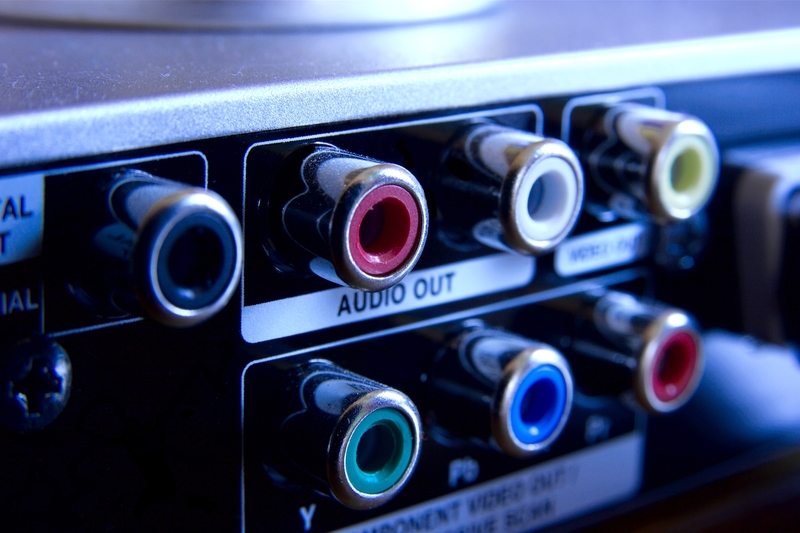 Meanwhile, you’ll be enjoying maximum sound quality thanks to the well-built internal components and the great attention to detail. Whether you’re looking for a new headphone amp to diversify your listening experience or your first headphone amp to see what all the hype is about, this unit will not disappoint. Give it a go for yourself and you’ll quickly understand why all the reviewers are raving about it. 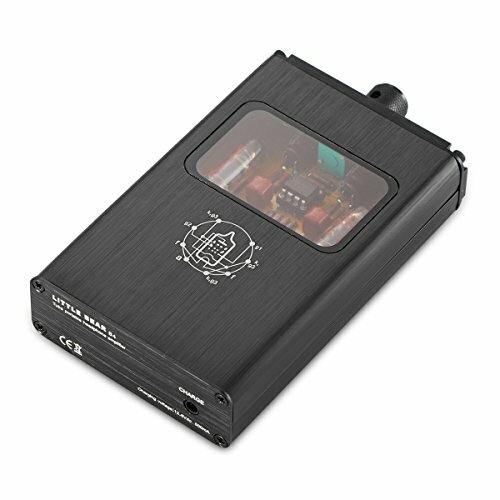 The unique design helps eliminate interference while making it highly portable and very fun to use and show off. 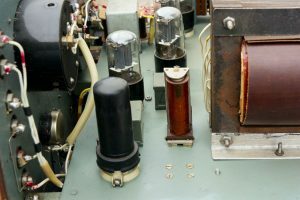 This unit uses USA 5899 tubes along with a replacement NE5532 OP chip. 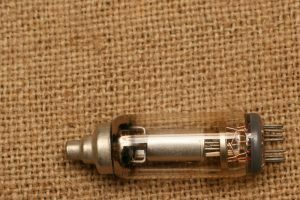 The combination provides a warm, classic tube sound. While you can’t use the device while charging for safety reasons, it only takes 2-2.5 hours to charge up and it will be good to go for up to 4.5 hours. Indicator lights make it easy for you to see when it’s fully charged. 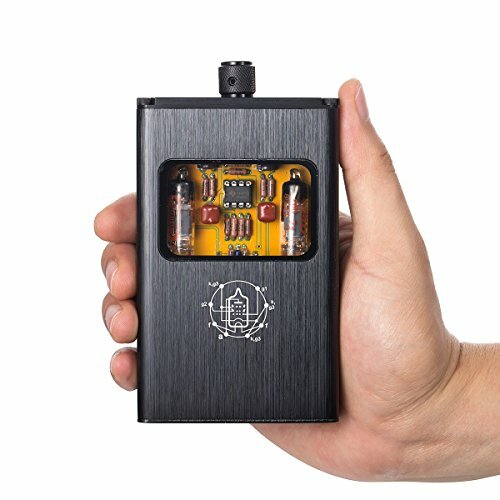 Although you should keep it away from your phone due to 4G and Wifi interference, you’ll be blown away by the sound quality of this little pocket amp. Have questions? The seller offers excellent follow-up customer service to help get you started. 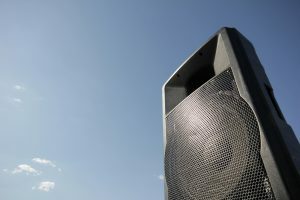 The unit itself is extremely quiet when not in use, but what reviewers love even more is the blaring sound quality you’ll get to experience when actually playing back your favorite music. This headphone amp over performs for its size, offering incredible value. The only compliant you can really pinpoint is some people had an issue with getting a solid connection from the output jack to their headphones. A couple reviewers said they exchanged for a different unit and it solved the problem. The other great thing about this unit is that the seller offers excellent follow-up support. If you have questions or any issues whatsoever, reach out to them and be reassured that they’ll handle it for you. I’m very confident recommending this product to someone in search of a headphone amp. 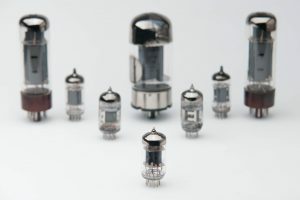 Your search for a headphone amp can end here. 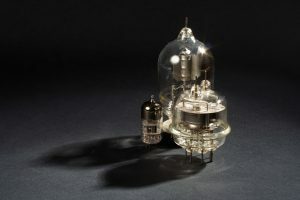 If the unique design of this headphone amp doesn’t pull you in right from the start, the amazing sound quality will have you hooked in no time at all! Whether you’re new to the world of headphone amplifiers or just looking to try out something new, this one won’t disappoint. All stock, it performs near perfectly with minimum interference. Don’t hesitate to try it for yourself! 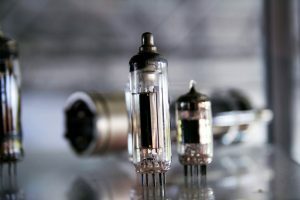 Best Home Theater Receiver: Top 3 Reviewed Douk Audio Mini 6J1 Vacuum Tube Pre-Amplifier Reviewed! 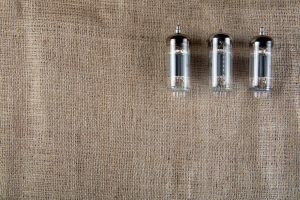 Go Vintage: The Joyo JF-13 AC Tone Vintage Tube Amplifier Effects Pedal Reviewed! 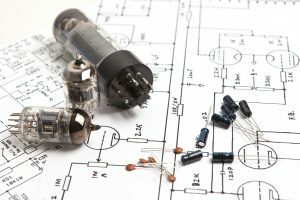 The Nobsound 6P1 6.8W 2 Vacuum Tube Power Amplifier Reviewed! 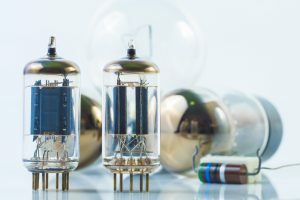 What is the Best Amplifier Brand?